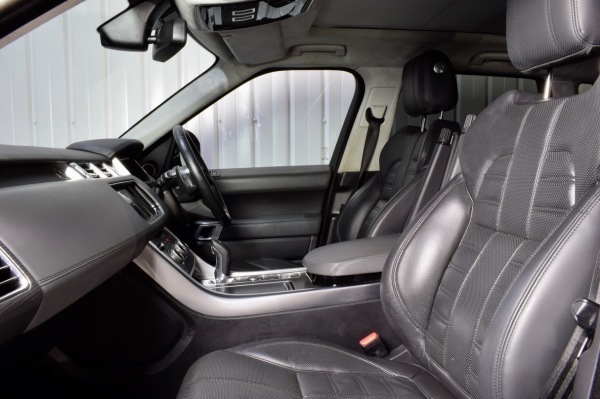 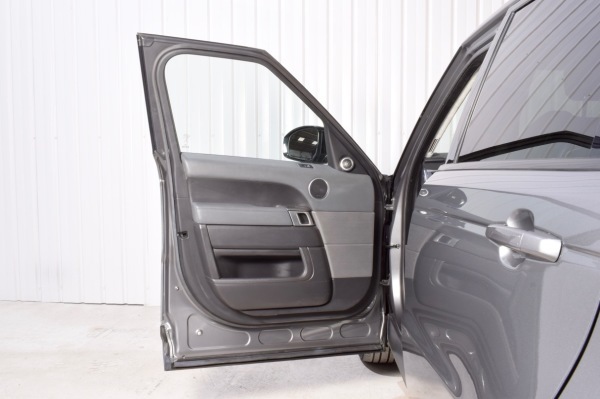 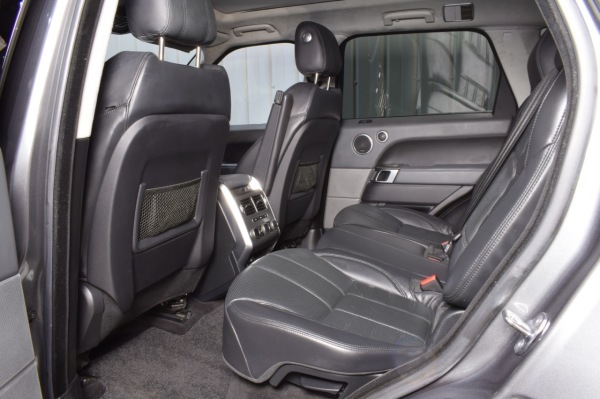 Features include front and rear heated seats, arm rests, Reversing camera, SAT NAV, bluetooth connnectivity, keyless start and entry, auto wipers and headlights and much more. 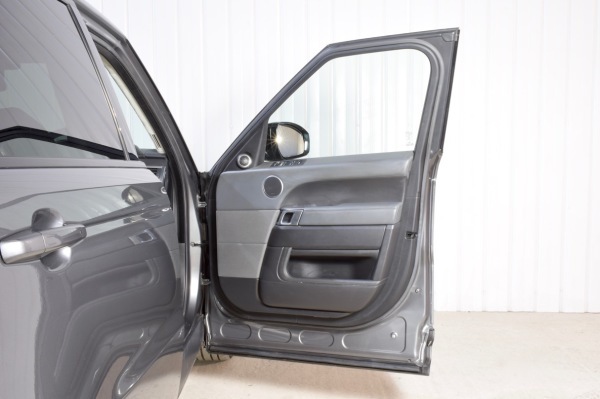 The paintwork, alloys and whole interior has been kept very well and there is no damage to the body work of vehicle. 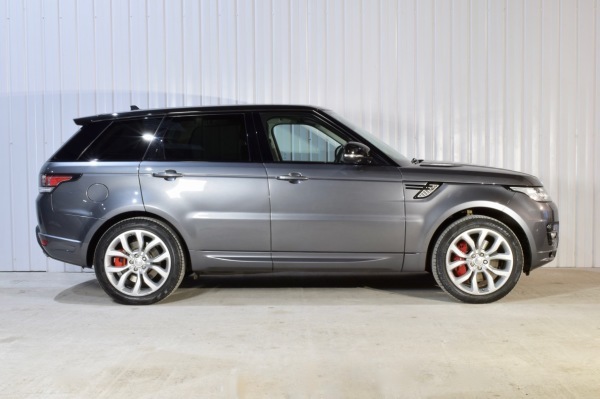 This Autobiography Sport has beautiful exterior and interior styling options as well as a vast range of comfort and technological extras. 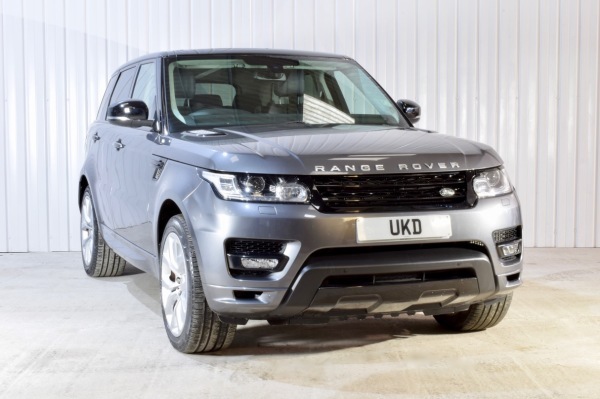 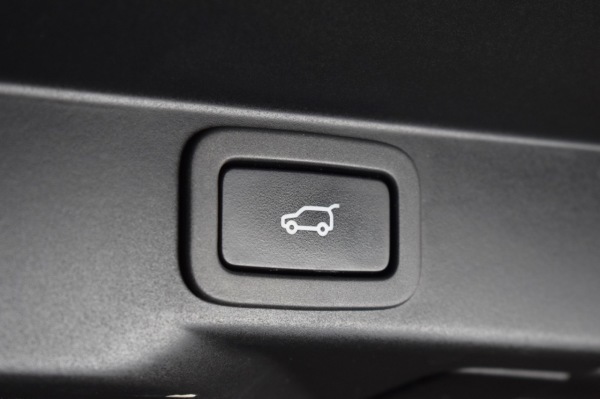 The Range Rover has front LED and xenon headlights which have automatic dipped and full beam options. 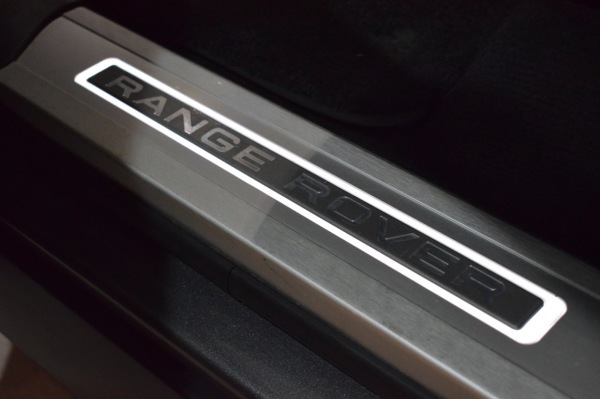 The black grille and styling options complement the metallic paint beautifully. 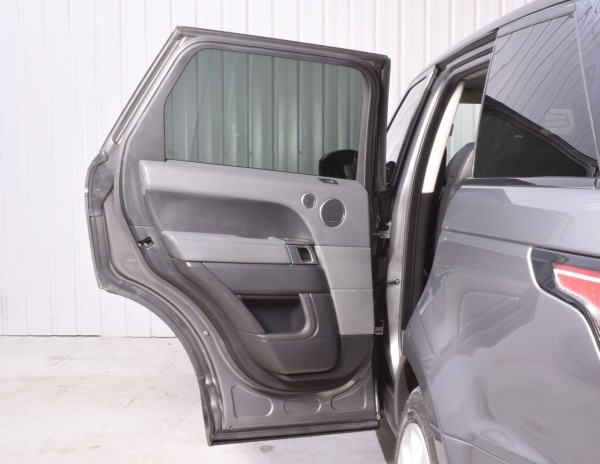 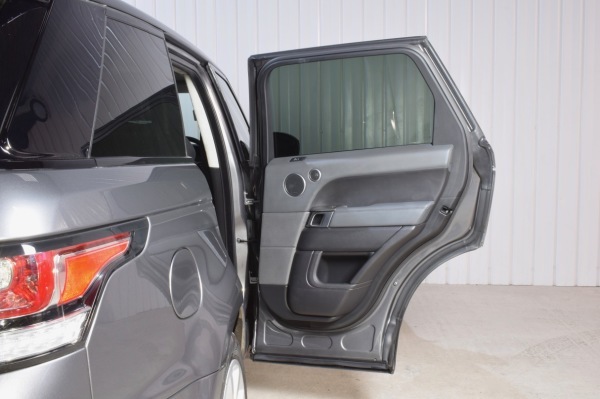 Other features include electric panoramic roof, keyless entry and self open/close boot. 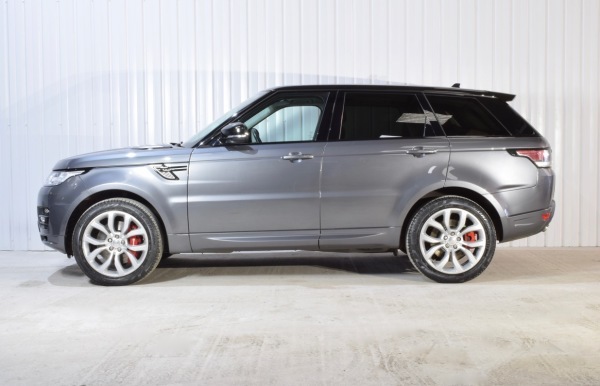 The 21" multispoke alloy wheels are all in brilliant condition and have no curbing or scuffs. 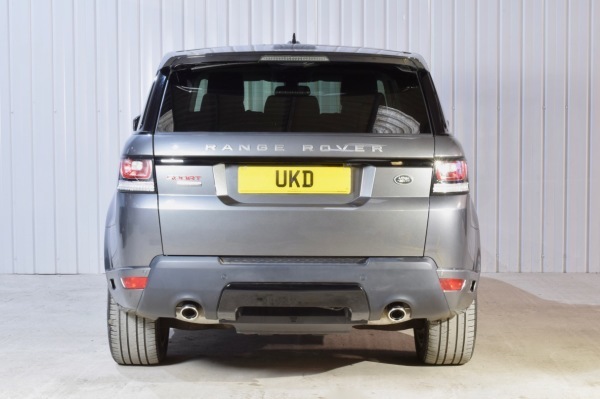 Each of the four tyres have a good amount of tread depth. 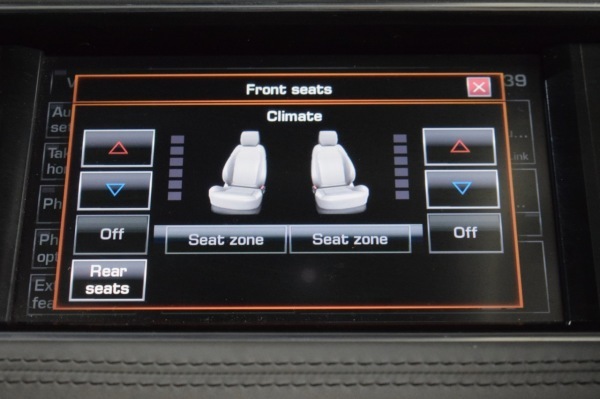 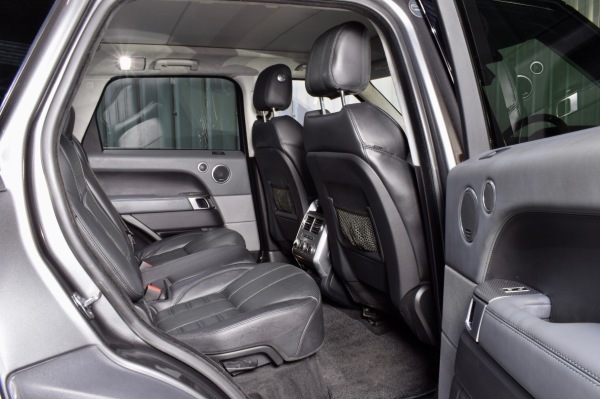 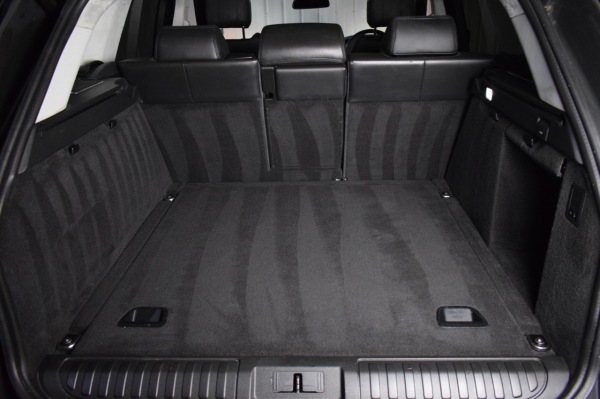 The luxury SUV has an extensive list of interior features. 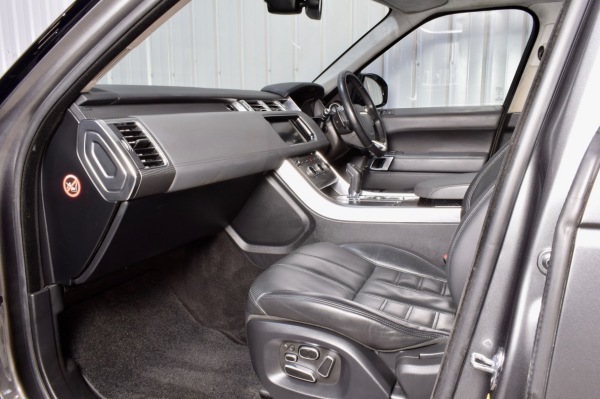 From front and rear heated/cooled seats to the Meridian sound system, reverse camera, side blind spot sensors and suede healining. 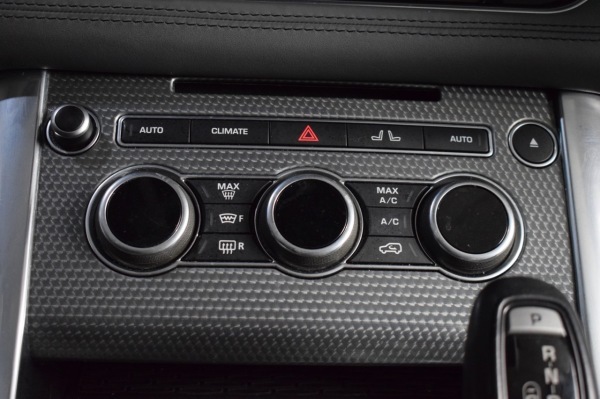 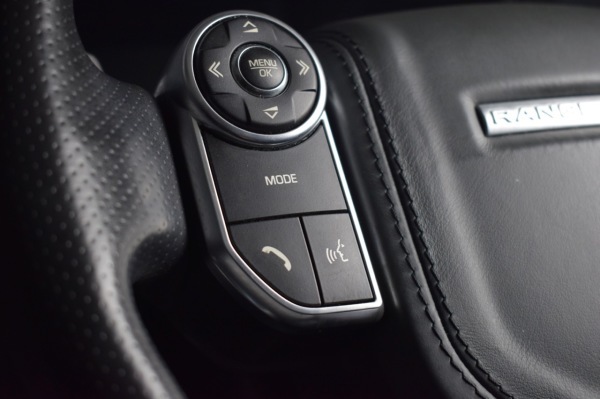 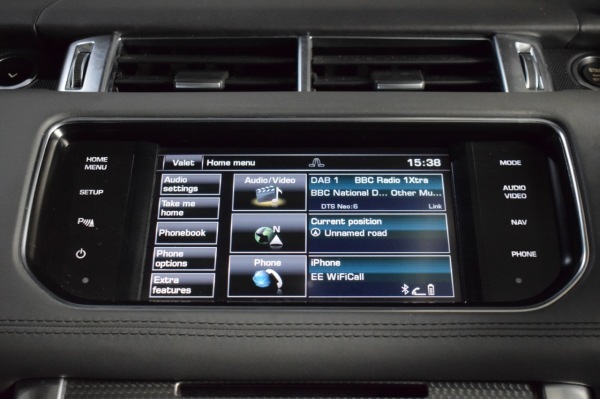 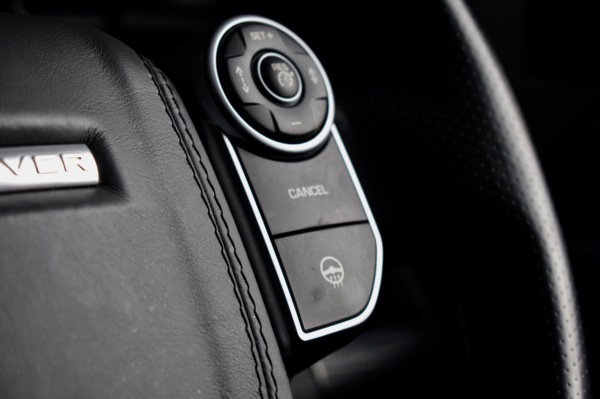 Technological features include ipod, aux, bluetooth connectivity, SAT NAV, stop/start, mini fridge, electric lumbar support and much more. 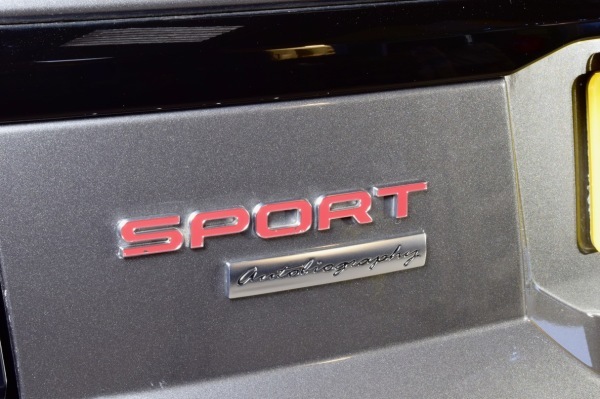 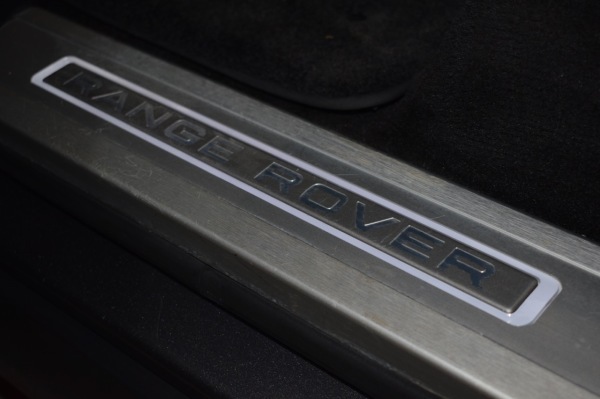 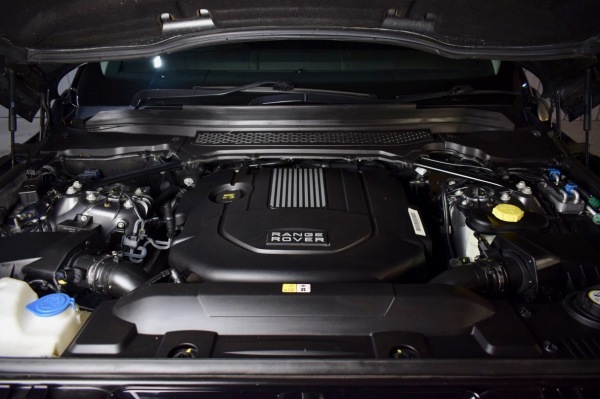 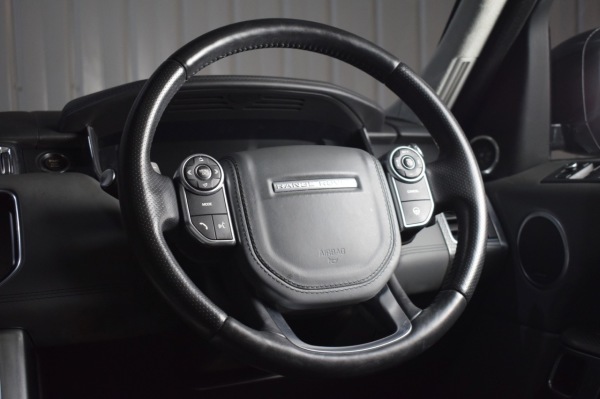 The Range Rover passed MOT in June 2018 with no advosiry items and was fully serviced this year. 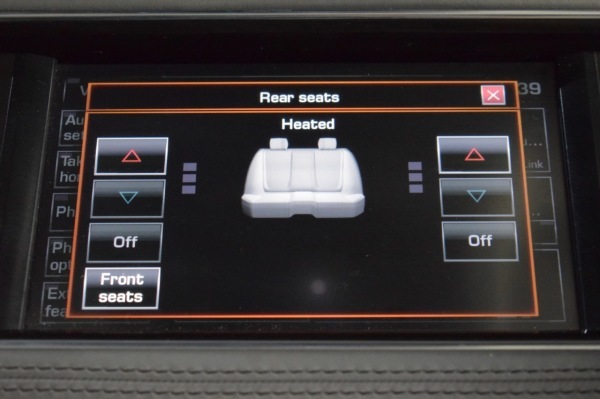 The vehicle will come with a 12 month warranty. 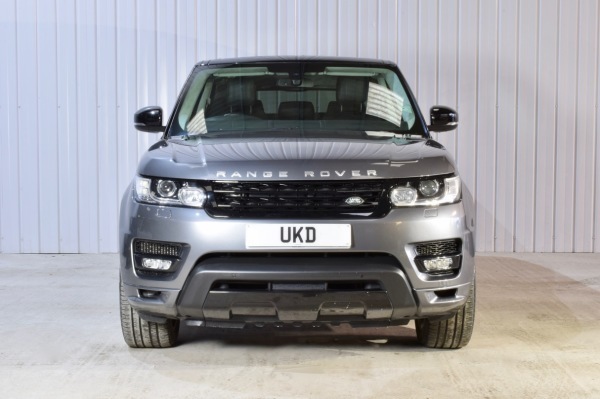 There are 3 main dealer services on the online history with Land Rover and the Range Rover has also been fully serviced after it's MOT in 2018. 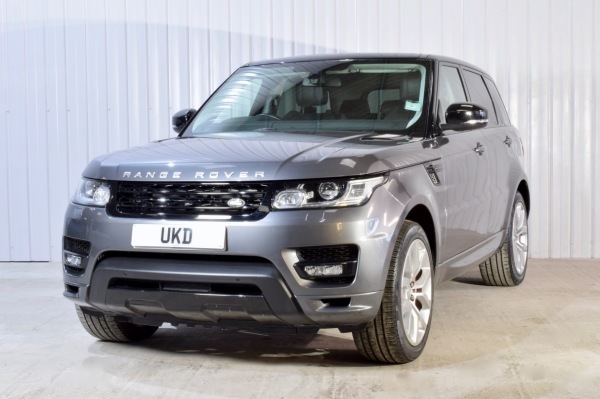 With all of the Autobiography features, paddle shift gear selection, multiple terrain suspension settings, heated seats and steering wheel and dynamic cruise control , this SUV is extremely comfortable, and with the 288 bhp 3.0 SDV engine, it is also brilliantly repsonsive.